Recently, the site and streams that I run have been not very reliable. 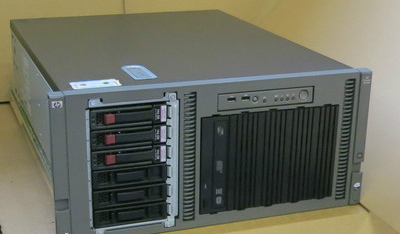 The 10 year old HP ML350 G5 server I use has been very good but the recent heat has really got to it and it has been locking up. When it locks up, I have to kill the power to get it going again - very annoying! I'm in the process or replacing it but for now I have monitoring on it so I know immediately if it crashes again.